“Education is the most powerful weapon with which you change the world”. This is a powerful statement which serves as the motto of Rhodes University Mathematics Experience 2017 winner Chadleigh Ownhouse. 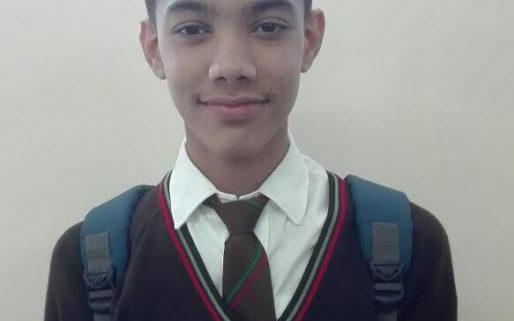 Chadleigh, a grade 11 scholar at Alexander Road High school and beneficiary at United Through Sport took part in the Rhodes University math experience 2017. 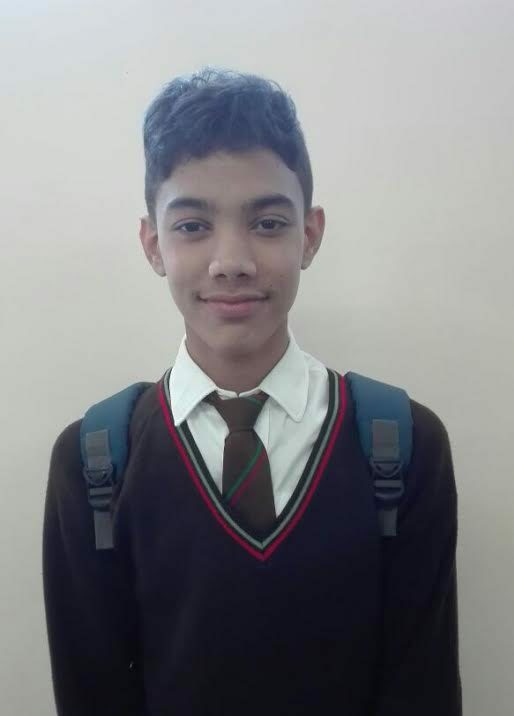 On Friday 17 February around 275 learners from 17 different schools in the Grahamstown District, took part in a District Mathematics competition. Amongst these learners was our very own Chadleigh Ownhouse, who is part of the Senior School of Excellence at United Through Sport. Alexander Road entered six learners into this competition and Chadleigh was selected to be among them. He was entered into the senior division and obtained the 1st place price. Rhodes offered bursaries as a prize to the top 3 candidates in the Gr.11 and 12 division. As well as winning the scholarship Chadleigh also won a cash prize for his performance. It is always heart-warming and hopeful to see young people who become educated and successful despite their circumstances. We hope this life changing event could impact on all scholars to show that your circumstances do not determine your future.